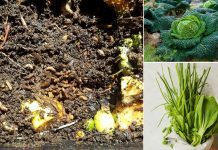 Want to keep your plants healthy and productive? Here’re the 5 essential ways to do this. Learn more! One of the most satisfying things to do is to have a healthy and productive garden. In fact, gardening has a lot of benefits. Greenery can keep away negative vibes that ruin your mood. Obviously, you can’t have plants growing healthy and productive if you don’t have right soil. Right? It means, your soil should be fertile, permeable, loamy, and right pH. 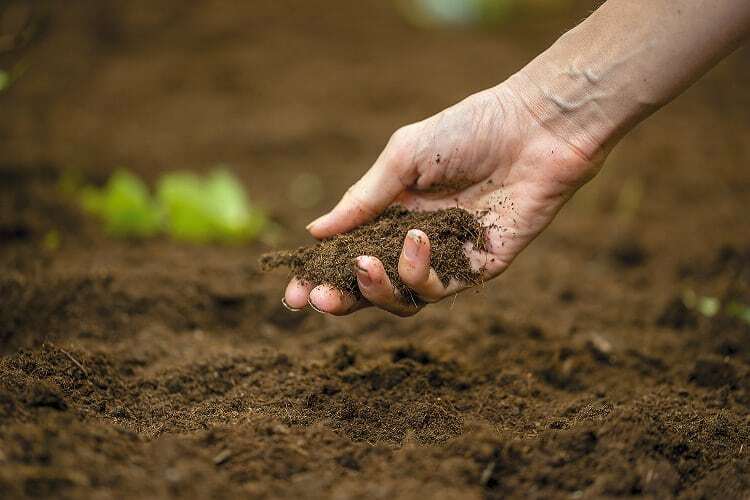 As good and healthy soil helps build up a strong, productive plant. Also, think again if you want to use chemicals for soil treatments– To have the best and desirable result, better go for organic soil. Just because you like a particular plant that doesn’t mean you can also have it growing successfully. You have to choose plants that not only look attractive but also match with the planting conditions you have. 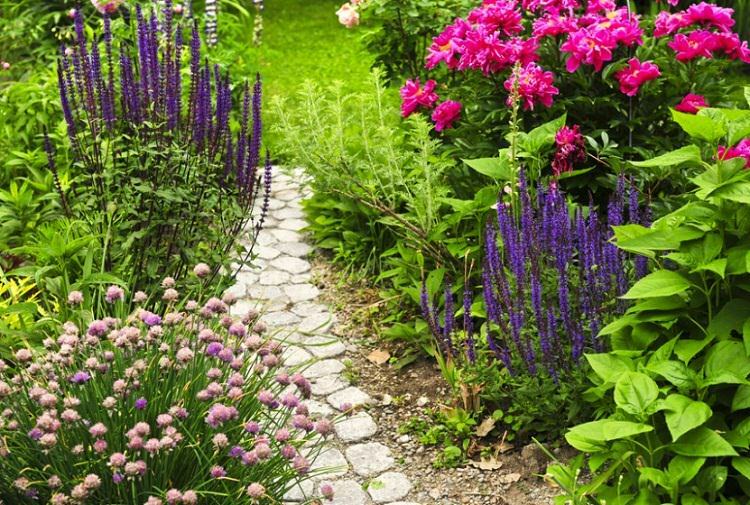 Choose plants that will adjust well to any spot in terms of the light, moisture, drainage, soil quality, and dimensions. Also, choose plants that are more resistant pests and diseases to ensure they will grow healthier day by day. Proper planting space is essential. No doubt it is one of the biggest factors that contributes to the health of the plants. 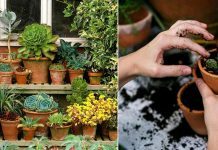 Each plant has its own spacing needs but a few tips like providing proper air circulation around the plants or choosing a large pot (for container gardening) must be considered. 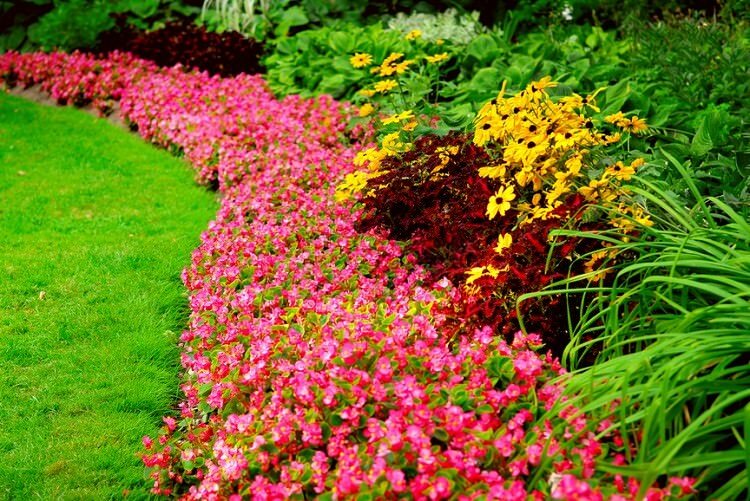 Groundcovers and low growing plants should be grouped tightly in beds you don’t walk on. Grouping the plants rightly will also help in reducing the need for weeding and the wastage of water. Moreover, it leads to easier path maintenance. Of course, since plants also need air circulation, you should have ample space between them and the rows. It will also contribute to repel fungal attacks. However, if you have limited space and time, and want the highest returns of your fresh organic plants, you ought to consider planting indeterminate tomatoes, non-hybrid (old) pole beans, and Zucchini in containers. 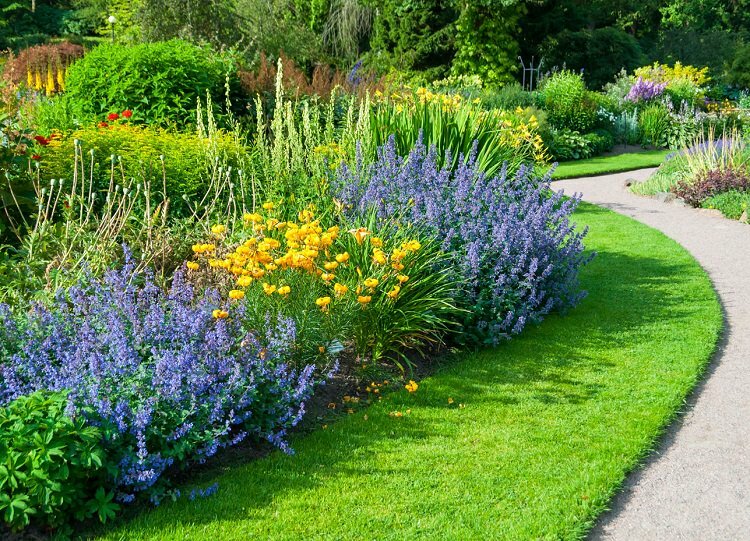 The right watering is one of the most important things you should consider. Just because you have to water the plants it doesn’t mean you’ll have to wet them. Different plants have different watering needs but there is a common approach– Never overwater or underwater your plants. 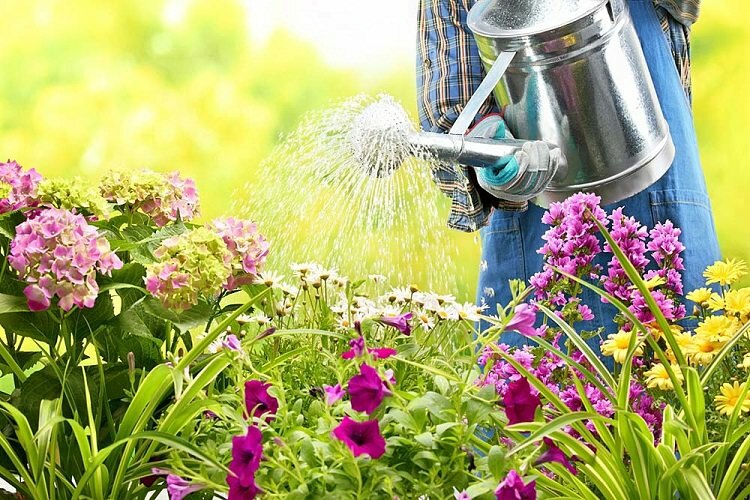 Also, you should know about the right watering time– the best time to water plants is usually in the mornings, since it is the time when the day is cool and without strong winds. So the amount of water lost to evaporation is reduced. 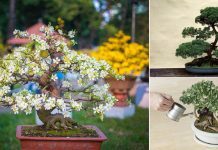 But if you water the plants in the evening, it might stay damp overnight, making them more likely to be damaged by fungal and bacterial diseases. Most experts recommend a substantial, infrequent watering for established plants. It is to ensure that the plants will grow in the right way. For the best-growing plants, it is important that you care about the planting position. Choose the space with proper sunlight. However, don’t forget about the fact that are the plants too that thrive in shade. Also, the planting position must be well-draining. If you’re growing plants in containers, care about there are sufficient drainage holes in the bottom of the pots. Whether you realize it or not, gardening is an investment and it brings a significant impact in life! John has great passion in writing and he writes on various topics. His engaging photos and well-written travel experiences are such a refreshing change from the other blogs in the related field. Thanks for the tip to choose plants that will adjust well to any spot in terms of light, moisture, drainage, soil quality, and dimensions. Where I live, there isn’t a whole lot of light, so I’ll have to be thinking what kind of wholesale plants I want to get that can handle less light. When I get some plants, I’ll be sure to get proper spacing for them.